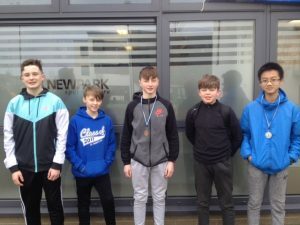 Kevin Oliver – Judo Champion. 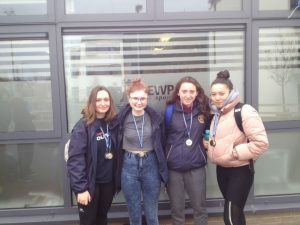 Portmarnock Community School have four students selected to represent Leinster in the upcoming schools interprovincial competition in April. 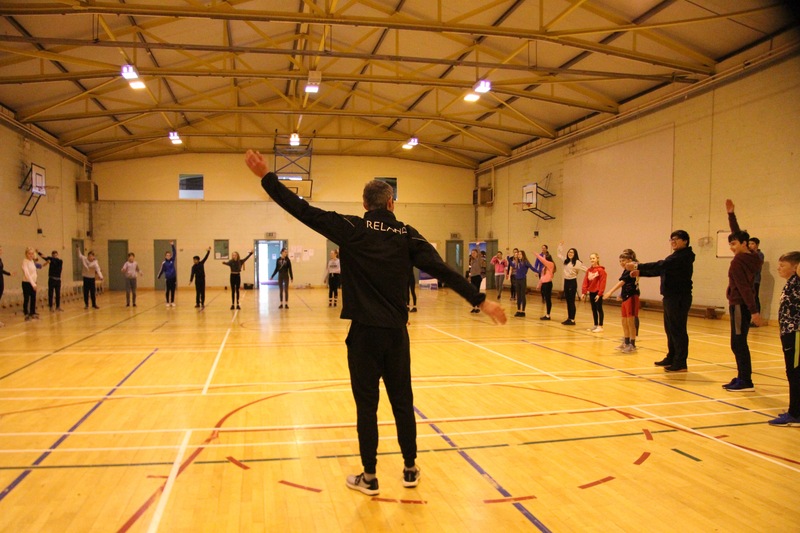 PCS has the largest representation of any school in Leinster which is a significant achievement. 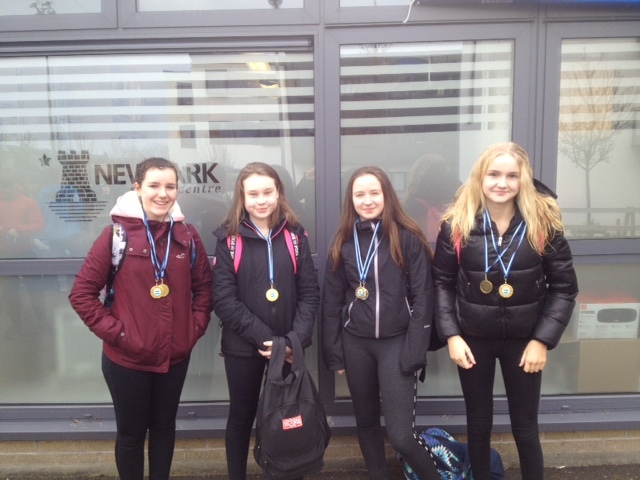 Well done to all involved for your commitment to the sport of swimming and for representing the school with pride. 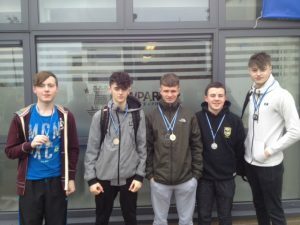 The swimmers involved are Lara McEvoy, Sean Church, Cilian O’Sullivan and Cian O’Keeffe-Tighe. 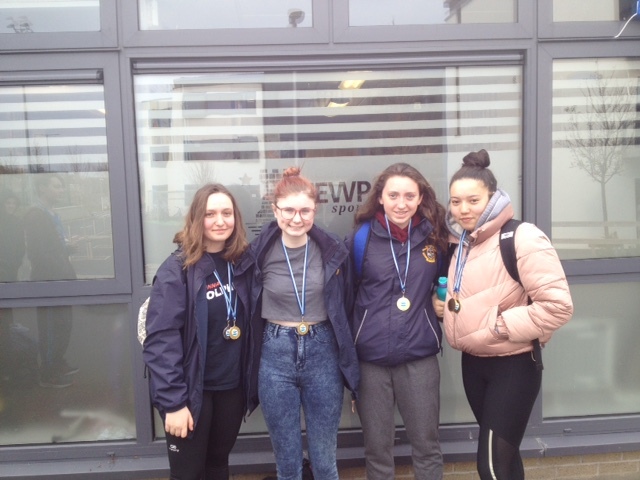 Well done also to those who recently participated in the Community and Comprehensive Swimming Competition held in Newpark Comprehensive School. 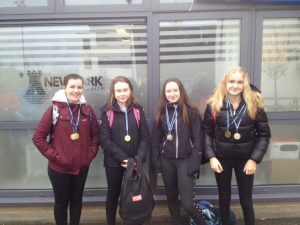 The school came 2nd in the overall medals table. 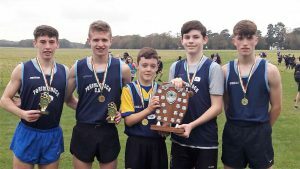 Well done to Aaron Cullen who was representing PCS in Waterford this weekend at the National Cross Country Finals. Aaron had a fantastic race. The course was extremely wet and mucky therefore very heavy underfoot. He placed 10th overall and just lost 9th place with 100m to the finish line. 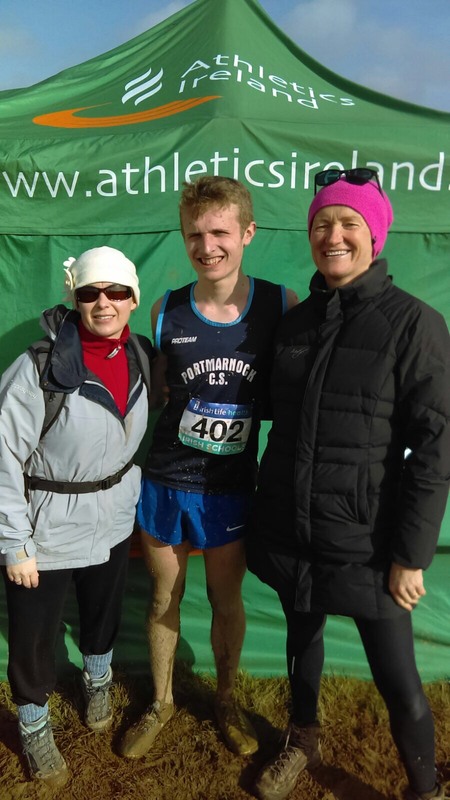 He is now 2nd on the reserve list to represent Ireland at the Cross-Country Internationals as the top 8 qualify. We are extremely proud of his hard work and his dedication to training. Thanks to Ms Malone and Ms McDonald for their mentoring. 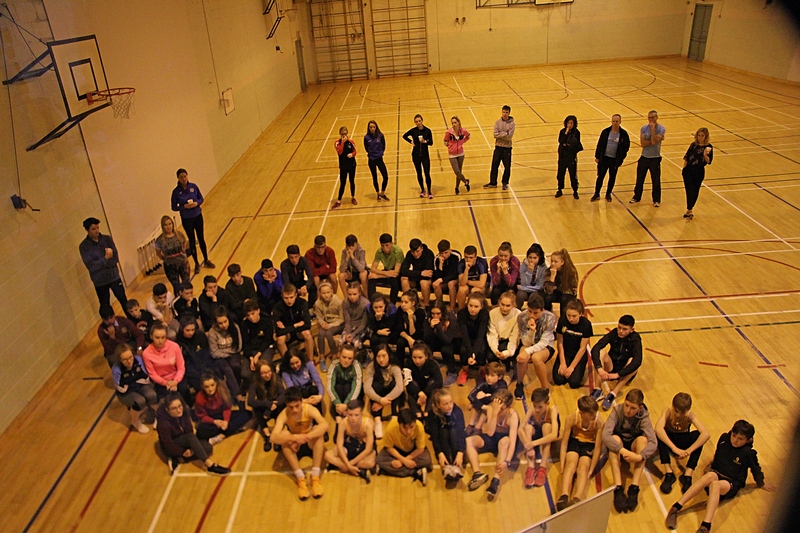 On Thursday 16th November the Irish Olympian Thomas Barr trained our students in a two hour session. The school won this amazing training session as a prize for competing in the Irish Life Health Schools Fitness Challenge. The event was supported by Irish Life Health and they work in close partnership with Dublin City University and the creator of the Irish Schools’ Fitness Challenge, Professor Niall Moyna. 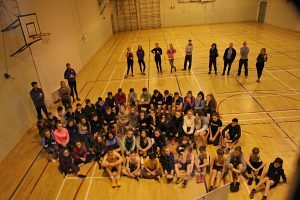 Thomas was so generous with his time and the school is still buzzing with excitement from the event and the lucky students who got to participate #RaisedTheBarr thoroughly enjoyed it! 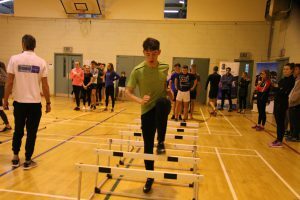 Who knows he may have inspired future Olympians! 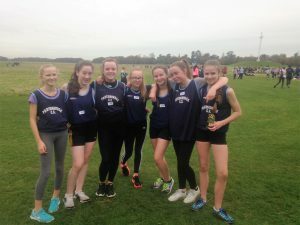 Well Done to the Running Club. 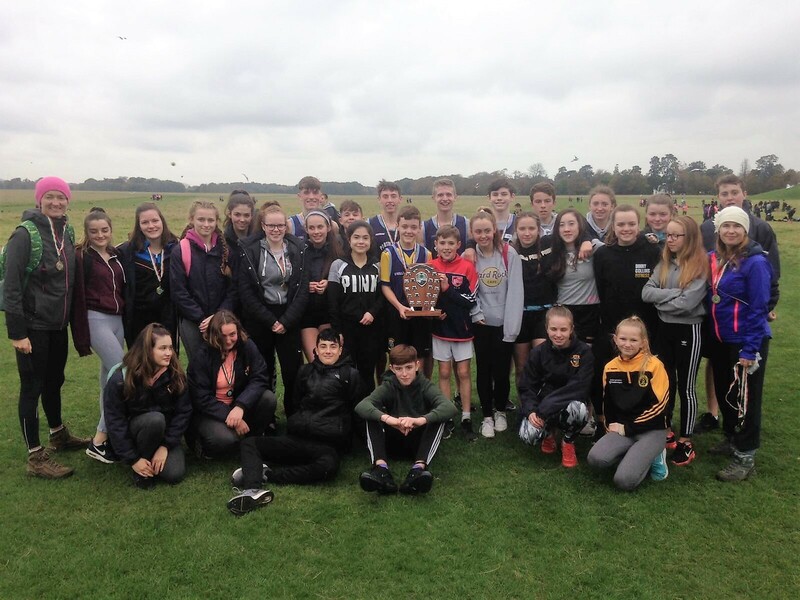 Congratulations to all 30 students who competed in the Cross-Country Race in the Phoenix Park yesterday. 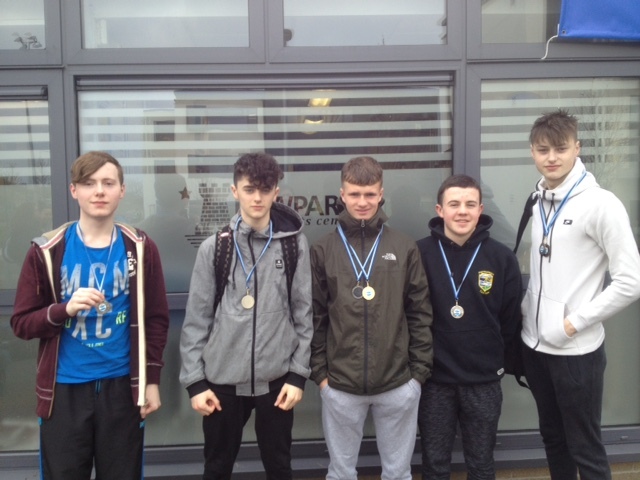 Individual winners were; Naoise Cullen 1J (2nd), Maximilian Kelly (1st), Aaron Cullen (2nd) and Craig Giles (1st). 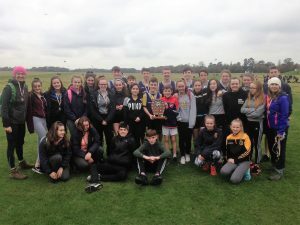 Team winners were both the Senior Girls and the Senior Boys’ Teams won the team events.. 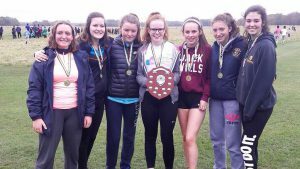 Both have won Perpetual Trophies that will be engraved and displayed in the school. 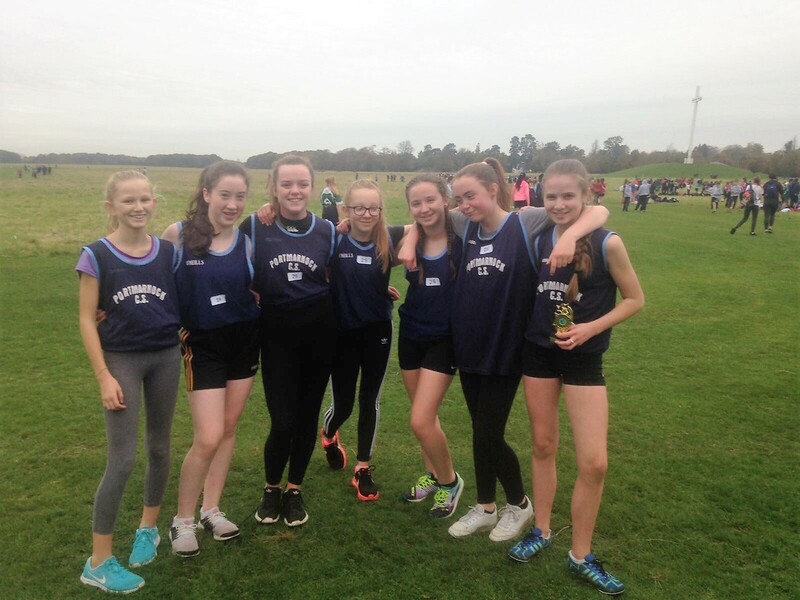 The First year girls team narrowly missed medals and placed 4th overall – with more training as a team I am sure they will place soon. 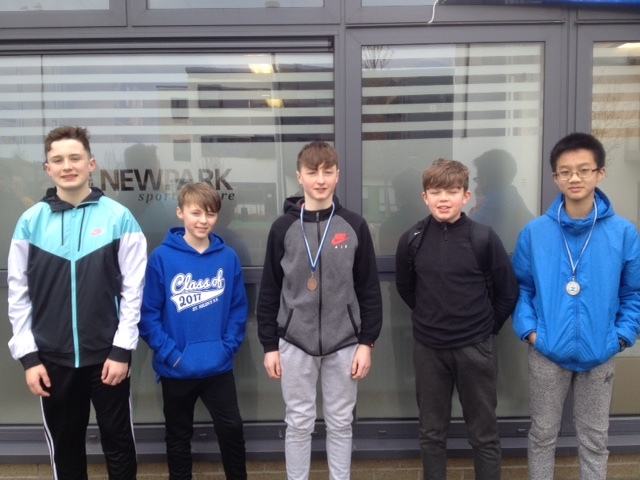 Special mention must go to Rhys Chapman 3N and Jamie O’Hanlon 3C who jumped up to the Senior Boys. 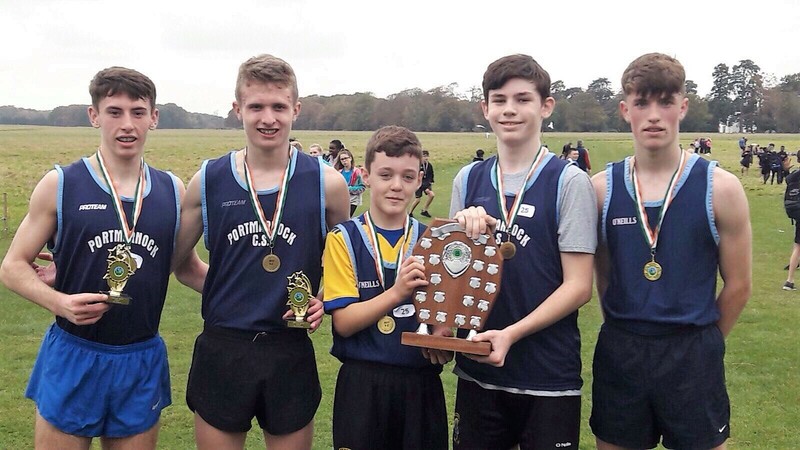 They nearly doubled their distance but, with their help, the Senior Boys’ won best overall Team. Thanks to Ms Malone and Ms McDonald who have established PCS as an athletics force to be reckoned with.